Rugs create islands within your living space for which your furniture will live on. Without a rug to anchor your furniture grouping, the room will never look finished. Rug designers create new styles every few years and trendy rugs can change the dynamics of any ho-hum room instantly. Whether you prefer a natural jute rug, geometric patterns, or a traditional Persian rug, the patterns and color schemes are endless. Do you change your decor often? Then search out inexpensive rugs that can be tossed out when worn and dirty and replaced with a new trendy rug. A reasonably priced 8×10 rug shouldn’t cost more than $300. 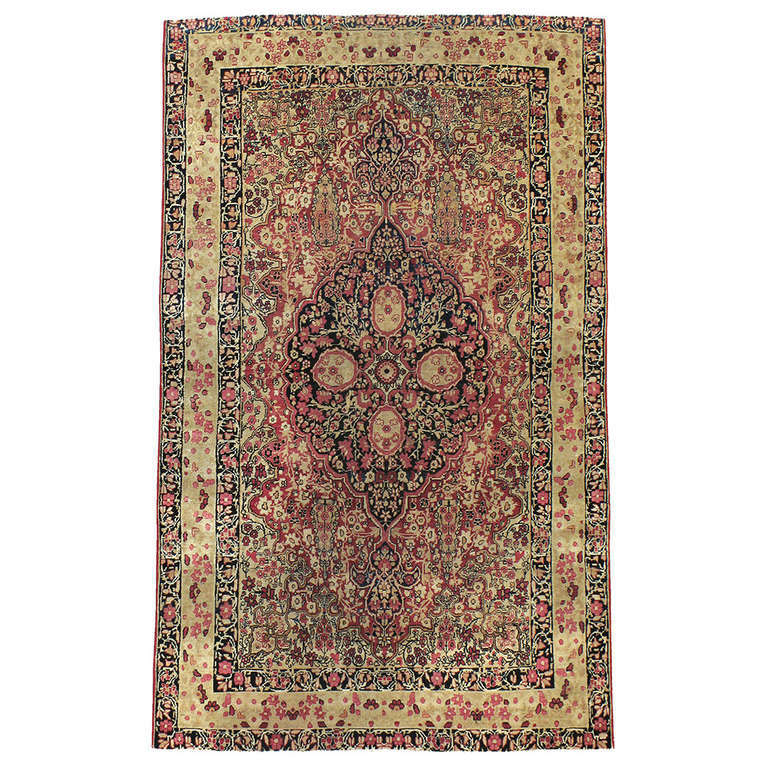 Are you a fan of antique Persian rugs? Aren’t we all, but with price points of $5k to $15K, they may not fit into everyone’s decorating budget. If you are lucky enough to find a used rug in good shape, you could save thousands. Search sites like 1st Dibs to find treasures you didn’t know existed. Also, be sure to choose a Persian rug with several colors that will work with many color schemes as your furnishings change. Do you love the antique look but not the antique price tag? 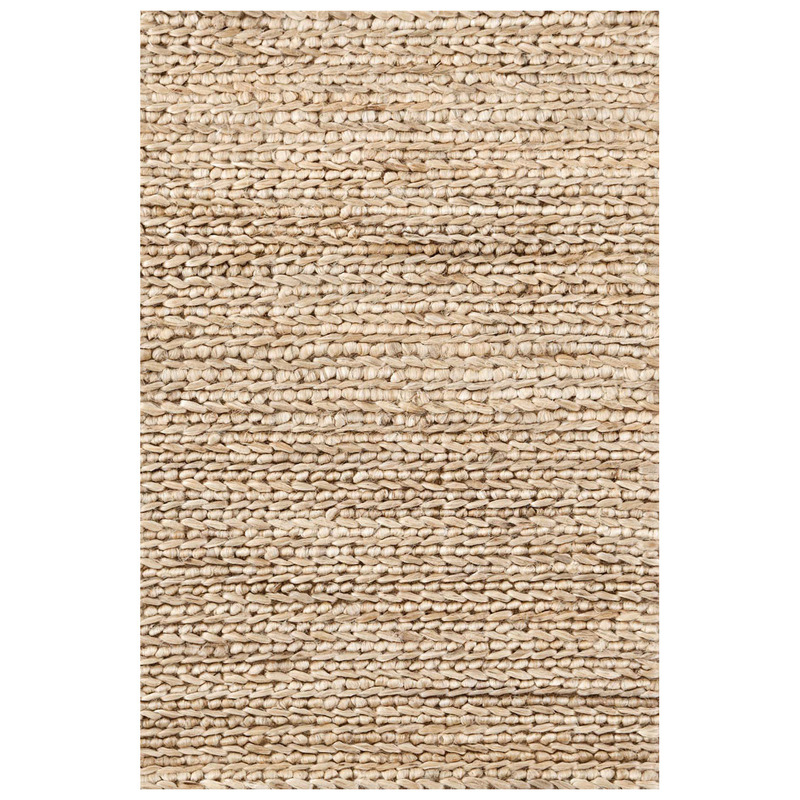 Distressed rugs are the perfect alternative and are a hot decorating item currently. 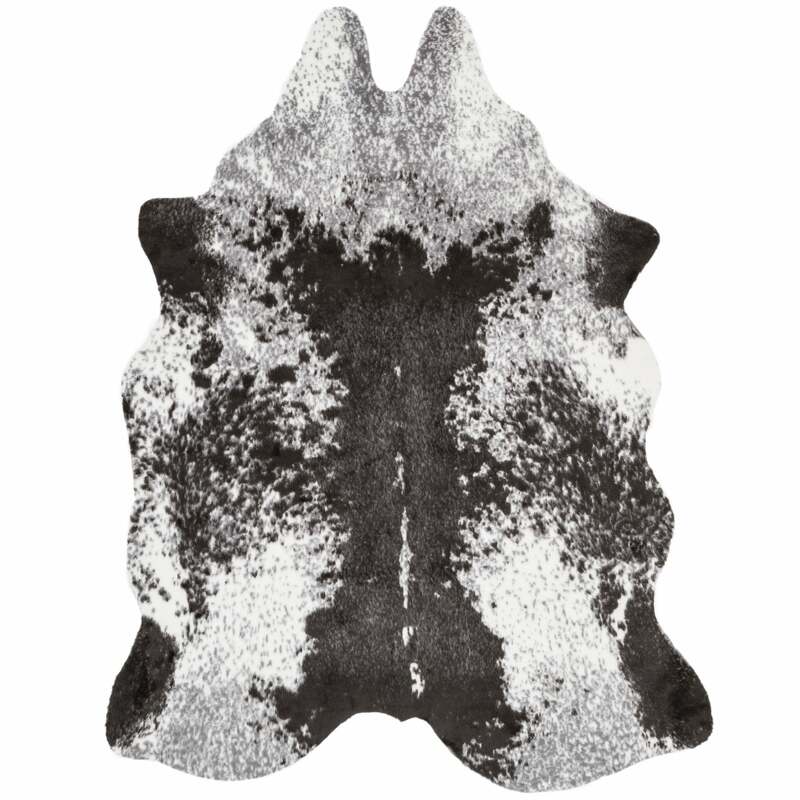 This style of rug is readily available at retailers such as West Elm. 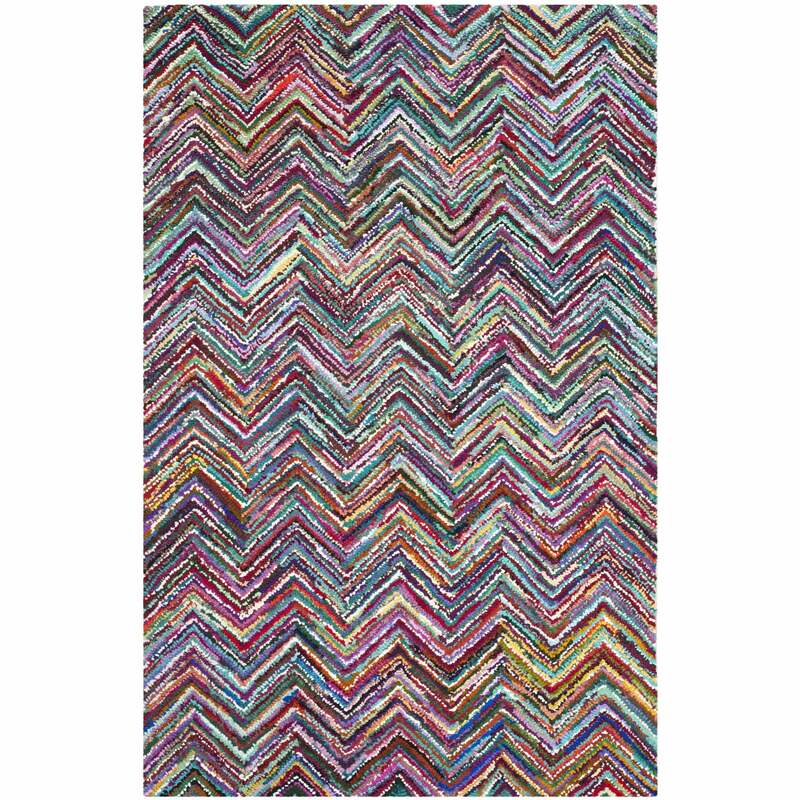 Are you in love with a particularly expensive rug? An 8×10 or 9×11 priced at $1500 isn’t rare, but that same rug in a 5×7 could be less than $500. So, buy that smaller version and layer it over an inexpensive sisal or solid acrylic rug. 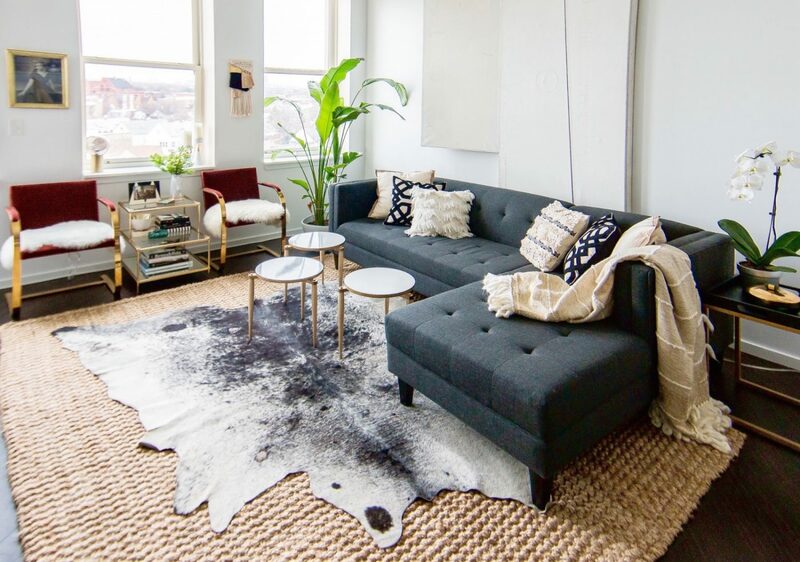 Interior designers get this question often, “Can rugs be used over wall to wall carpeting?” Of course, but make sure the rug is thick enough that it won’t bunch up under the sofa’s feet.